Using only the highest quality components, all LUXAFLEX® products carry comprehensive guarantees. We are proud of our reputation for providing good products and good service at competitive prices. Luxaflex® was first established in 1951 and since then has become the international leader in the manufacture and design of innovative interior window coverings. 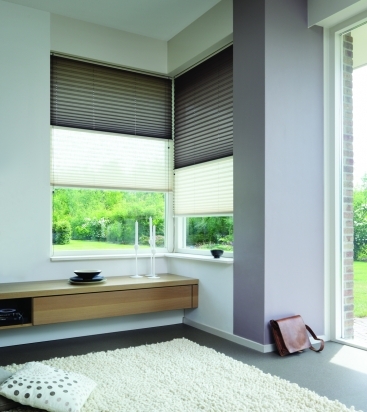 Luxaflex® is sold throughout the world and is offered exclusively in New Zealand by New Zealand Window Shades Ltd.
Luxaflex® also offers innovative interior solutions for commercial installations. These solutions offer privacy, light control, insulation and integrated automation as well as a broad range of designs, colours and textures to complement the functionality. Luxaflex® products have been specified and installed in many New Zealand and international commercial buildings and projects.